Redmi Note 7 was unveiled in China nearly a month ago, making it Xiaomi’s first major launch of the year. The big highlight of the Redmi Note 7 is the 48-megapixel sensor that the phone rocks as part of its dual rear camera setup, as well as the big, 6.3-inch display with a waterdrop-shaped notch. 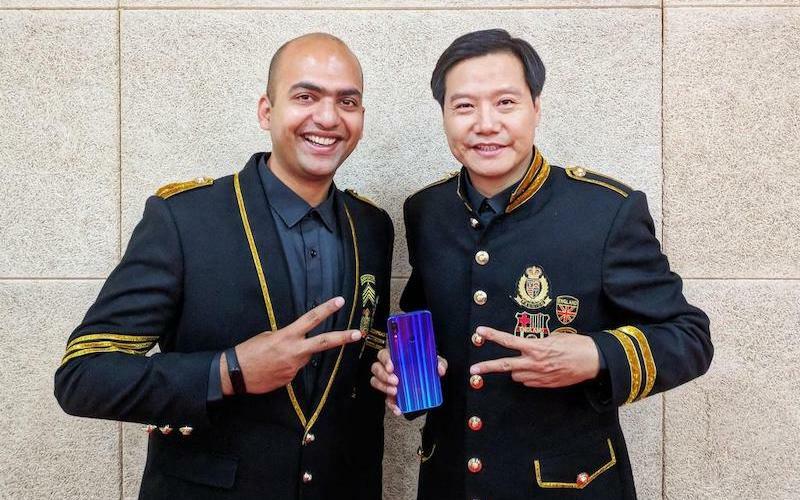 The smartphone also marked the debut of ‘Redmi by Xiaomi’ as a separate sub-brand in China and since the day, there have been questions around both, the launch of Redmi Note 7 in India, and if the company will go down the same route in India as well. Redmi as a sub-brand in India? Jain revealed that company has no immediate plans of going down the same route in India right now, though that may change in the future. Stay tuned to Gadgets 360 for more excerpts from our conversation with Xiaomi’s Manu Kumar Jain.